Since then, Esrange, located in Kiruna above the Arctic Circle in northern Sweden, has well served the scientific community. More than 550 rockets and 520 balloons have been launched over the years over this vast, unpopulated area. Esrange Satellite Station has grown into one of the world’s busiest ground stations and serves a broad variety of customers. The facility has been operational since 1966 and is presently used by the international scientific community for launching sounding rockets for microgravity and atmospheric research as well as high altitude balloons for astronomy, atmospheric research and drop tests of space and aerial vehicles. SSC—Swedish Space Corporation—celebrated this 50th anniversary late last month along with customers and other stakeholders from the space industry from all over the world. The celebration included an Executive Roundtable that focused on the coming 50 years of Esrange and space industrial development, as well as an open house at the Space Center and a gala dinner in Kiruna city hall. In March of 1964, ESRO (European Space Research Organization) was founded by ten European countries (Belgium, Denmark, France, the Netherlands, Italy, Switzerland, Spain, the United Kingdom, Sweden and Germany). The aim was to establish a coordinated scientific program for peaceful space research, combined with advanced research for technological development and to support European industry. Esrange Space Center was built by ESRO and inaugurated in 1966. Since July 1, 1972, Esrange Space Center has been managed by SSC. How can space provide important knowledge and new solutions for many of the major challenges on Earth today? This was one of the issues discussed at the Executive Roundtable that kicked off this 50th anniversary celebration. The roundtable was followed by a gala dinner in the evening and a well visited Open House on the following day. After a guided tour at the center for the invited guests, an Executive Roundtable was held at Kiruna City Hall. Keynote speakers were Professor Dr. Ing Jan Wörner, Director General, ESA; Mrs Helene Hellmark Knutsson, Swedish Minister for Higher Education and Research, Minister for Space; Dr. Olle Norberg, Director General at Swedish National Space Board; and Professor Dr. Pascale Ehrenfreund, Chair of Executive Board, German Aerospace Center/DLR. Mr. Jan Nygren, who recently released a report to the Swedish Government about future investments in Esrange Space Center, also participated at the Roundtable. How space can provide important knowledge and new solutions on many of the major challenges on Earth was highlighted. All agreed Esrange plays a most important role now and for the future, not the least of which is establishing the capability to launch smallsats into orbit. On the following day, the gates to Esrange opened to the public and approximately 720 people visited the center, most of them families. They participated in activities such as guided tours, launching small balloons and meeting Darth Vader and a Stormtrooper. Stefan Gardefjord, CEO of SSC, said, “For the past 50 years, the Esrange Space Center has provided invaluable access to space for the European and global science and research community. In the 1960s and early 1970’s, Esrange launched sounding rockets with experiments for research on the Aurora, noctilucent clouds, the ionosphere and atmospheric physics. 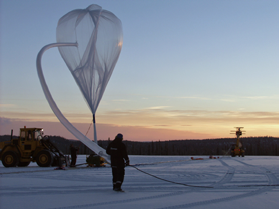 “Today, Esrange is more vibrant and important than ever before. The scientific experiments on sounding rockets and stratospheric balloons for atmospheric physics, astrophysics and material science continues. But Esrange now also provides sophisticated tests and technology demonstration services, and Esrange has become one of the world’s busiest civil satellite ground stations, as part of SSC’s Universal Space Network, providing mission critical services to ESA, NASA, and numerous other governmental and commercial customers around the world. Esrange Space Center being built. 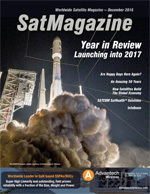 Leif Österbo, SSC’s President of Satellite Management Services, related, “Recent growth in new, smallsat and constellation-based space applications throughout the world has driven the need for a new approach to ground segment operations. SSC Infinity reduces costs and risks associated with launch, insertion, system and constellation checkout. • Support of the sounding rocket and balloon program of the member states of ESA/EASP. 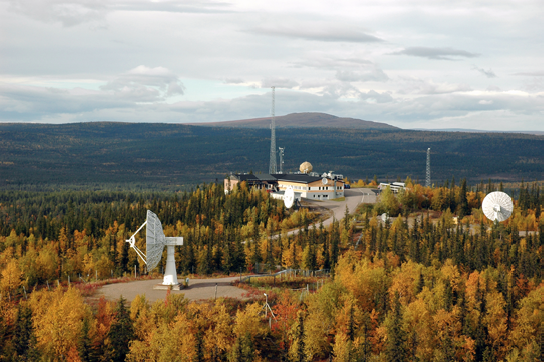 Esrange Satellite Station is the world’s busiest civilian ground station for satellite management services. 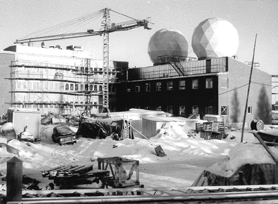 Since 1978, the station at Esrange plays an important role in a variety of satellite missions. Today, Esrange has around 140 daily contacts with satellites in different orbits. Esrange Satellite Station is an important node in PrioraNet, SSC’s global network of ground stations. Esrange Satellite Station is manned 24x7 and has considerable space available for antenna and equipment expansion to accommodate our growing customer base. 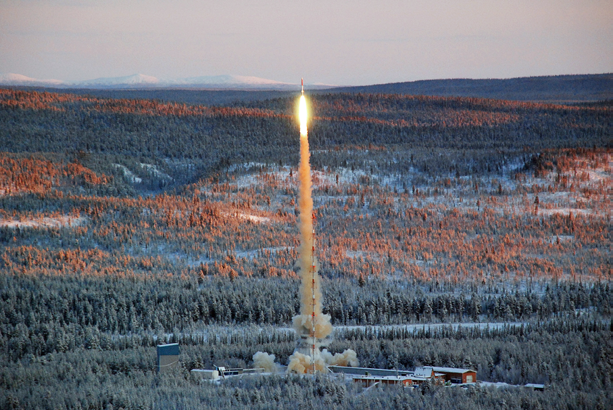 The Esrange Satellite Station is located at Esrange Space Center above the Arctic Circle at 67º 53’ North latitude, 21º 04’ East longitude and approximately 40 kilometers outside the town of Kiruna, Sweden. This location is particularly advantageous for accessing polar orbiting satellites and the Kiruna station emphasizes on data acquisition and processing for remote sensing and scientific missions as well as TT&C support. When Esrange Space Center is used in combination with SSC’s Inuvik Satellite Station in northern Canada, unmatched coverage opportunities are available for polar orbiting missions. Located close to the Gulf Stream in the Atlantic Ocean, the Kiruna area has a fairly mild climate with respect to the latitude. The warmest month is normally July with a daily average temperature of +18ºC. February is normally the coldest month of the year with a daily average temperature of -17ºC. Every space project is unique. This is what is so challenging and inspiring in this business. For the SSC Group, this is a driving force. The activities of the SSC Group cover many business areas and are built on decades of experience, with proven expertise in the development of satellite subsystems as well as in satellite communication and operations. Rocket systems and experiment payloads are developed and sounding rockets as well as high altitude balloons are launched. Moreover, flight tests of air and space vehicles are performed. Flexibility is one of several overall strengths and an advantage of having a compact and agile organization. Pride in working out the best solution for each customer, be such communication support at satellite launches, special microsystems for a satellite or new applications for maritime surveillance, is always present. 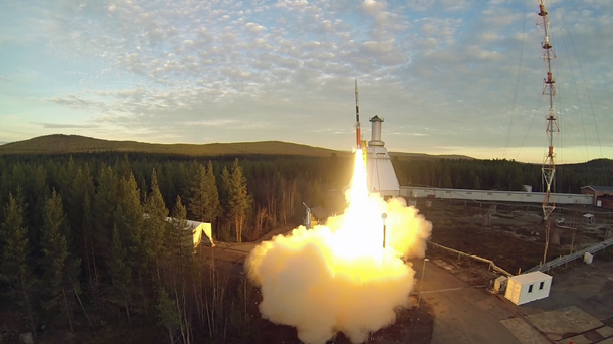 For research on sounding rockets, Esrange often takes part all the way, from the development of novel experiment modules and service systems to launch and recovery. For you as a customer, being able to turn to a single partner provides clear practical and financial benefits. SSC is well known for developing cost efficient technical solutions that facilitate our customers’ work. We are happy to provide exactly what a customer asks for, but it lies in our nature always to look a bit further—to present ideas and technologies that could bring new possibilities into each project. We really enjoy this interaction with our customers. SSC, a global provider of advanced space services, launched their SSC Infinity at last year’s 32nd Space Symposium in Colorado Springs, Colorado—this is a ground operations service that offers customers full flexibility for small satellites and constellations. The new endeavor aims to lower costs while providing reliability to the smallsat market. SSC has begun installing new small aperture antennas as part of the Universal Space Network expansion. SSC Infinity consists of a range of highly automated services that use full-motion antennas in the 5 meter or smaller class. These antennas are optimized for communication with small satellites and constellations. These small aperture antennas can be augmented, when needed, with larger ones that are equipped to meet the needs of the most demanding smallsat or constellation of satellites. 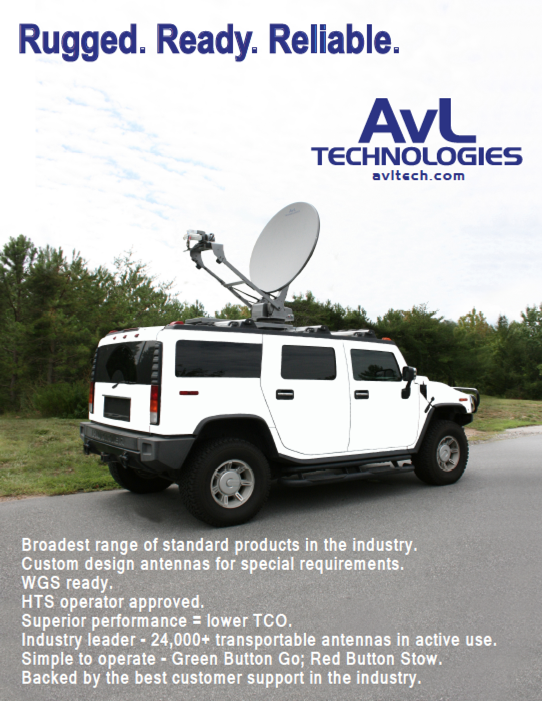 Using its ground stations at strategic locations around the globe, SSC then provides coverage that allows frequent satellite contacts for telemetry, tracking and command (TT&C) and data download with low-latency data recovery. To support smallsats, SSC Infinity makes use of normal configurations and standardized ground system hardware. By limiting the number of mission configurations and using pre-qualified radios, most costs associated with pre-mission configuration are eliminated. SSC Infinity also comes with a web-based customer interface for pass scheduling. Plus, SSC technical operations staff is available 24/7 to augment mission operations during critical maneuvers. 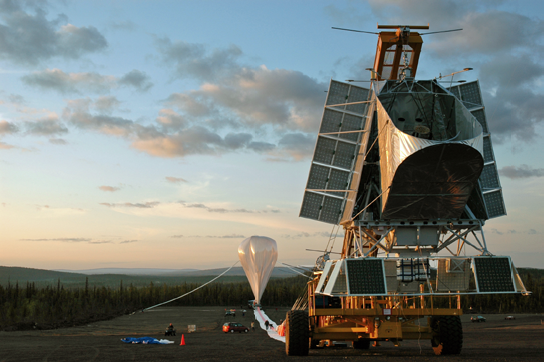 Preparing a balloon for flight at Esrange Space Center. SSC Infinity includes streamlined service level agreements that come with standard terms and conditions and numerous pricing plans based on priority, antenna size, availability and bandwidth usage. Adjustable service and priority levels minimize the cost of services. SSC provides advanced space services to commercial and institutional customers worldwide. Built on decades of experience and offers expertise in space engineering, satellite management services and launch services for sounding rockets and balloons. Esrange also provides expert engineering consulting services to customers’ space programs. With extensive experience and a solid understanding of the rapidly changing space market, the center tailors innovative and sustainable solutions to institutional and commercial customers worldwide. SSC covers the global market through its offices in Sweden, Germany, Italy, the Netherlands, USA, Chile, Australia, China and Thailand, along with the global network of ground stations. SSC was founded in 1972 and has 550 employees.